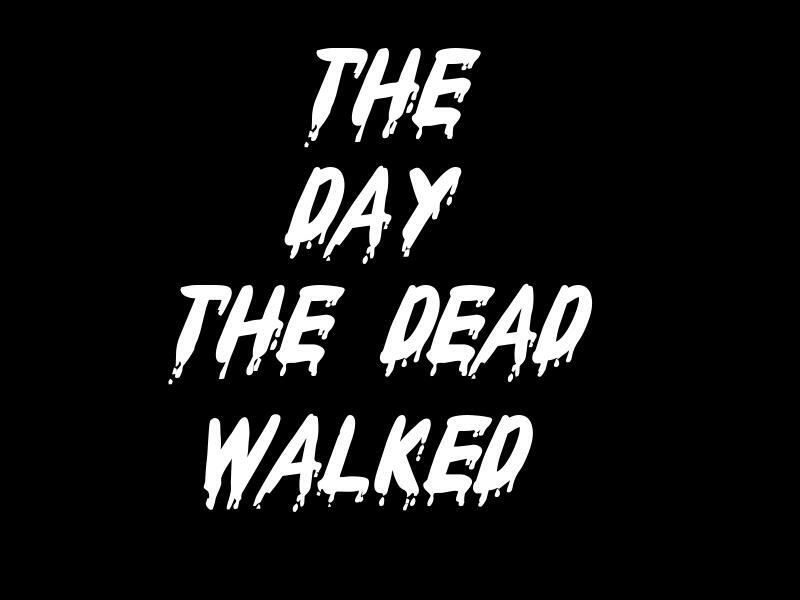 The Day the Dead Walked title splash page. This is the sequel to "The Night the Dead Lived" and it takes place on the very next day, as the zombie epidemic has spread beyond control. A few survivors find themselves working together to escape New York. This was also meant to be a home movie, but all I ever got a chance to make was a trailer for it. I added that below for your viewing pleasure. This is the trailer I made for my home movie version of this story, but the actual film was never completed. Enjoy it for what it's worth. In the trailer I used portions from the DVD extras of the remake for "Dawn of the Dead" and segments from the film, "Resident Evil: Apocalypse."